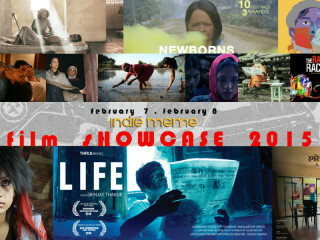 Indie Meme is proud to present a two-day film series with acclaimed narratives, documentaries and shorts from South Asia. Many screenings will be followed by a Skype Q&A with the filmmaker. The lineup includes Ship of Thesseu, Bidesis In Bambai, With Or Without You, Aashpordha and I Am.